To review and recommend editorial policies for Library Worklife and other APA publications and to provide oversight for implementation of those policies. To assist the editor of Library Worklife to identify appropriate article topics and solicit potential authors. 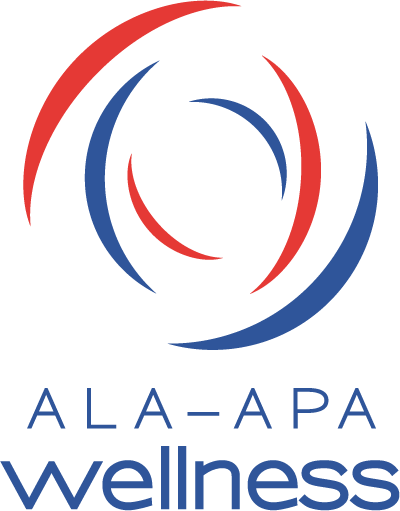 To provide advice and counsel on ALA-APA’s publishing programs. The committee shall consist of seven members representative of all library types.